In this procedure a telescopic camera is passed through the mouth and advanced down to visualise the oesophagus, stomach and duodenum. Similar to a colonoscopy, a minor sedative is provided to the patient to ensure the procedure causes minimal discomfort for the patient. No food or drink should be ingested for at least six hours prior to the procedure. 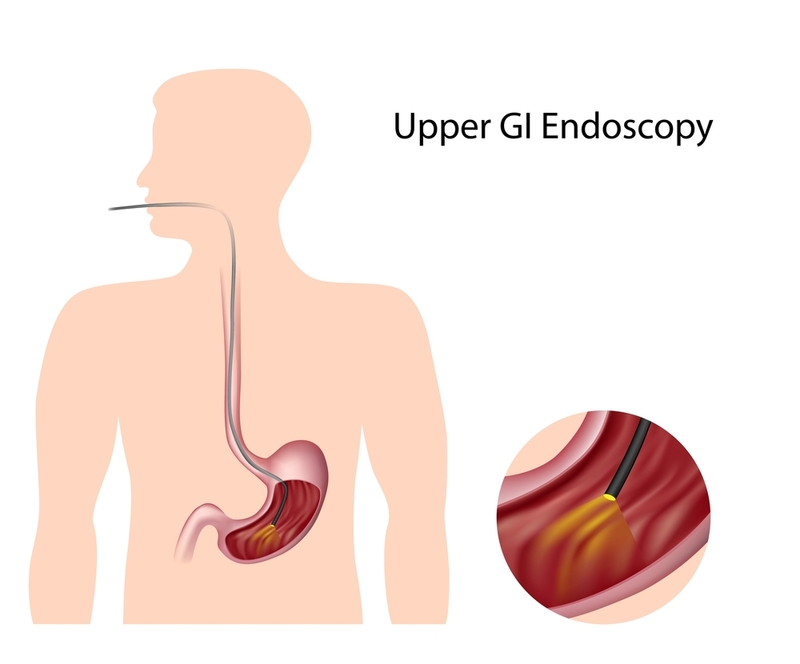 Typically, a gastroscopy is used to determine the causes of unexplainable abdominal pain, vomiting, difficulty swallowing, reflux symptoms and iron deficiency. It is also done for most patients prior to weight loss surgery. Compared to a colonoscopy, the procedure takes about 10 to 15 minutes and allows the surgeon to take biopsies and remove any suspicious polyps. The recovery time post-operation is very quick with most patients able to return home within two hours of the procedure’s completion. Due to the medication administered to induce sleep, it is not recommended that any patient gets behind the wheel, but has somebody to drive him or her back home.